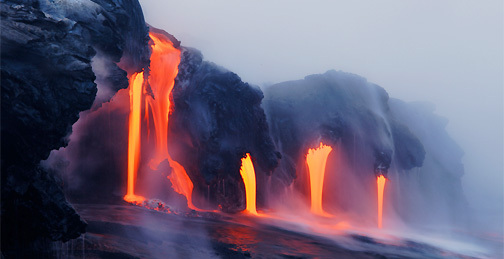 Since the 1990s there have been significant advances in our understanding of the ways in which volcanism interacts with Earth’s surface environment. This talk will explore some of these advances and explore the ways in which volcanism might have lead to long-term global change during geological history. Tamsin Mather is a professor of Earth Science at the University of Oxford. 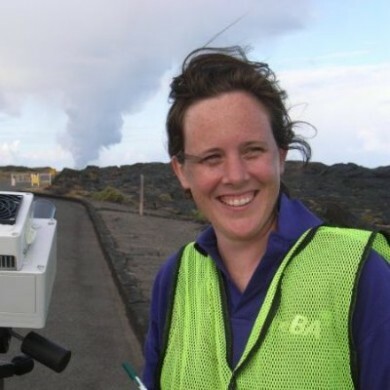 Her main research interests center on the science behind volcanoes and volcanic behavior. My motivation is to understand volcanoes as (a) natural hazards, (b) a key planetary scale process throughout geological time, vital for maintaining habitability and (c) natural resources (e.g., geothermal power and the development of ore deposits).